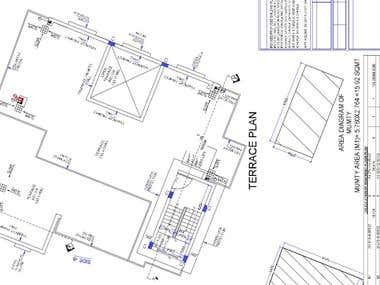 I am a Civil Engineer with four years experience in Civil Design. 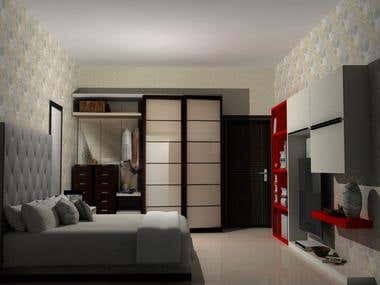 I have excellent skills and experience 3D modeling, detailing and drafting, highly professional drawings. 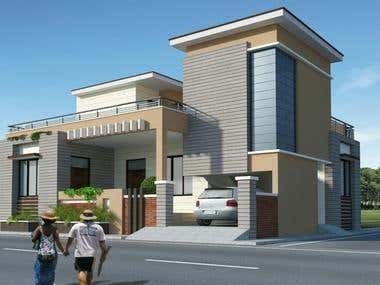 I can design any concrete and steel structure, specialization in high rising structure. 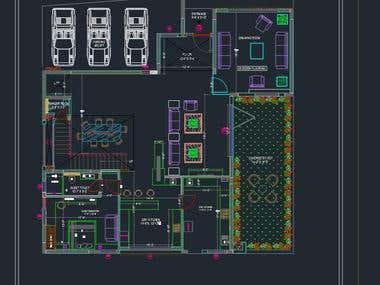 I have good hands on following software: AutoCAD, [login to view URL], ETABS, STAAD Foundation, STAAD RCDC, Revit all Modules, SketchUp, Vray Rendering, SAP2000, Solidworks. I am here for gain experience of online work so I am flexible with my price also. 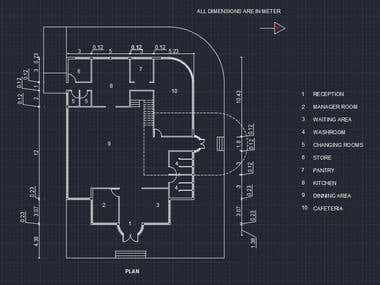 Every concept of AutoCAD is briefly in knowledge. 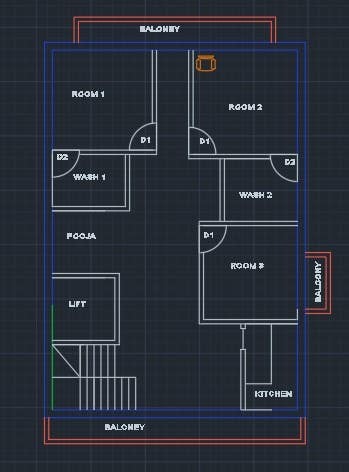 We can use this software for drafting and modelling also.